The South Korean media outlet ETNews claims to have inside information regarding the 2019 Galaxy A smartphones. Reportedly, the upcoming Galaxy A50 and A60 smartphones will come with LCD panels instead of AMOLEDs while the A30, A40, A70 and A80 will retain the latter. The most obvious reason for this decision is the fact that the Chinese manufacturers are eating away the sales. And according to the report, the future Galaxy M series are getting the ax as well - most of the models will incorporate LCD panels although, there are a few planned to be with AMOLED. To remind you, the Galaxy M series is said to be the merge between the J, On and C lineups. 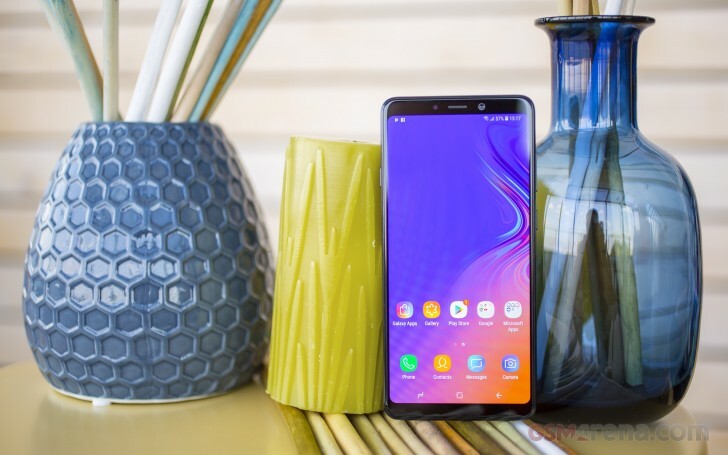 However, the plan to implement new features to the Galaxy A-series first remains and Samsung will continue to test them out before carrying them over to its flagships. Only time will tell whether or not this is the right decision.